Bored with your apps, looking for something new? Check out these 17 apps that were just released. 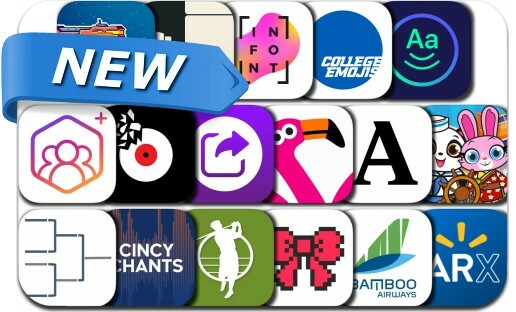 Today’s batch of new apps includes Idle Space: Tycoon, Monsters with Attitude, Smash Hue - Puzzle Platformer, Art Book: Color, Flow by Moleskine, SmartBracket 2019 and many others.